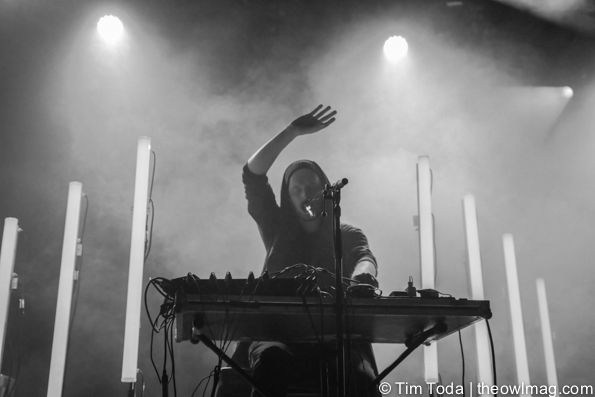 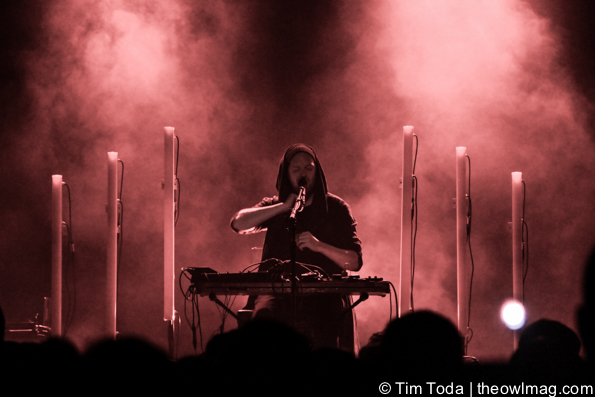 It’s no surprise that SOHN has garnered this much popularity as a solo artist. 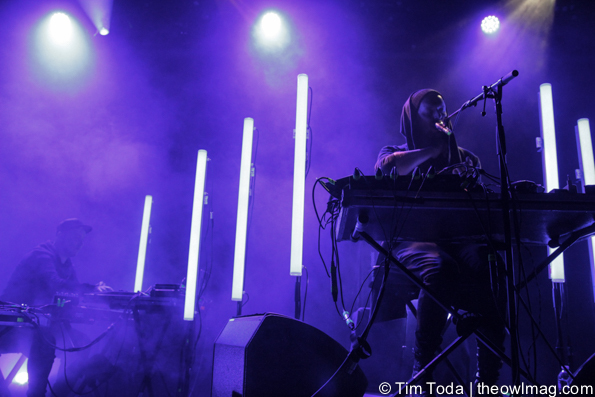 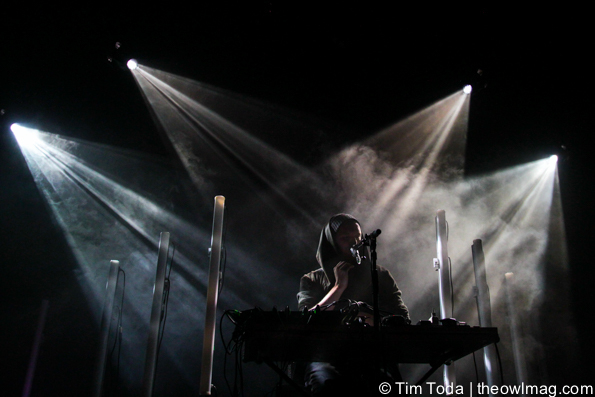 In a static, cozy, and intimate atmosphere, SOHN brought out incredible visuals that accompanied his minimalistic, yet electrifying and inspiring music. 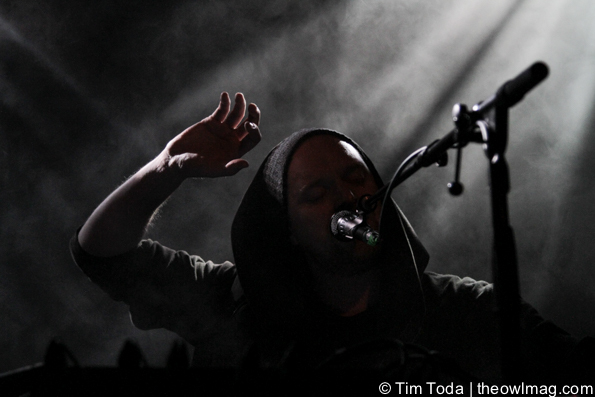 Performing songs from his debut album, Tremors, to classics from his EP, Bloodflows, he smoothly transitioned from one song to the other, creating a flow of serenity.